Motorcycle security is a hot topic in the industry at the minute as a result of the seemingly ever-increasing number of bike thefts and bike-related crimes sweeping across the UK. 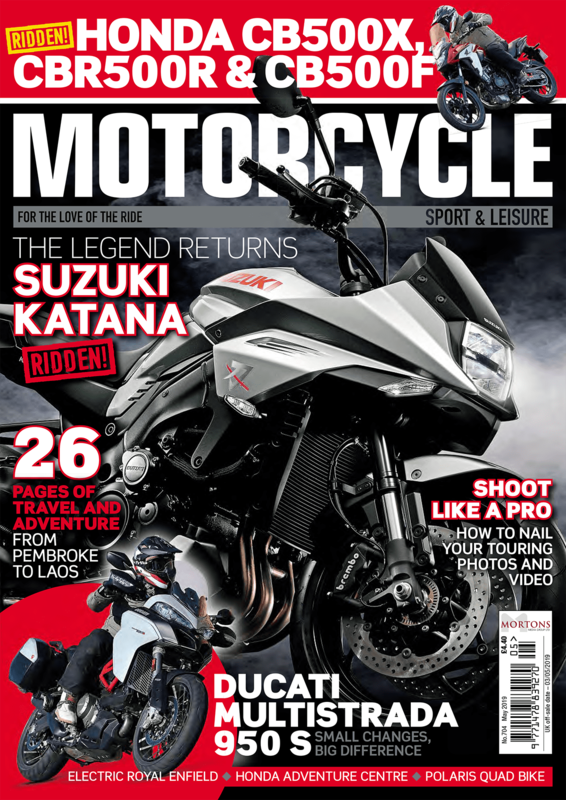 With the focus on bike security increasing and the MCIA (Motorcycle Industry Association) advocating a multi-layer approach of Lock, Chain and Cover in its recent campaigns – it’s as important as ever to make sure your pride and joy is well protected. 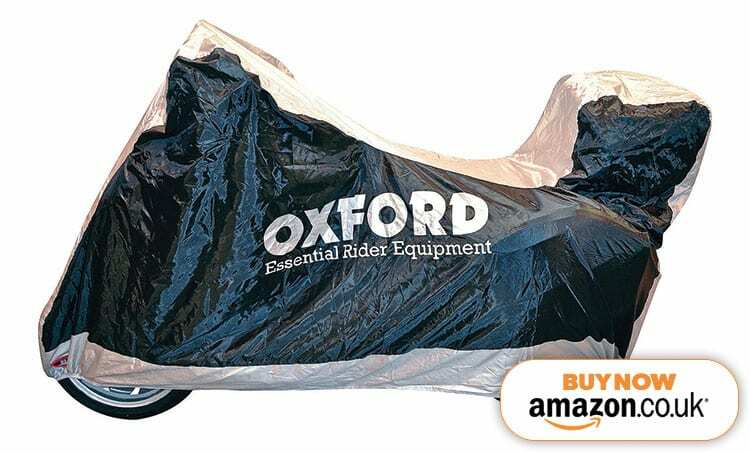 As a result, Oxford has released a brand-new cover – which has been designed to allow your bike and also your top box to stay protected. The Rainex Top Box Cover has been shaped to ensure it fits over all sizes of top box and, of course, the bike itself. Constructed from waterproof material and equipped with water resistant seams, the cover also comes with a soft internal lining to reduce scratches. It also includes a PVC window to allow the use of a solar panel charger, comes with handlebar air vents to help reduce condensation and there’s room for a lock and chain to pass through too.